NEW LISTING & OPEN HOUSE - 1800 Ridgebury Drive Hilliard, OH 43026! NEW LISTING & OPEN HOUSE – 1800 Ridgebury Drive Hilliard, OH 43026! 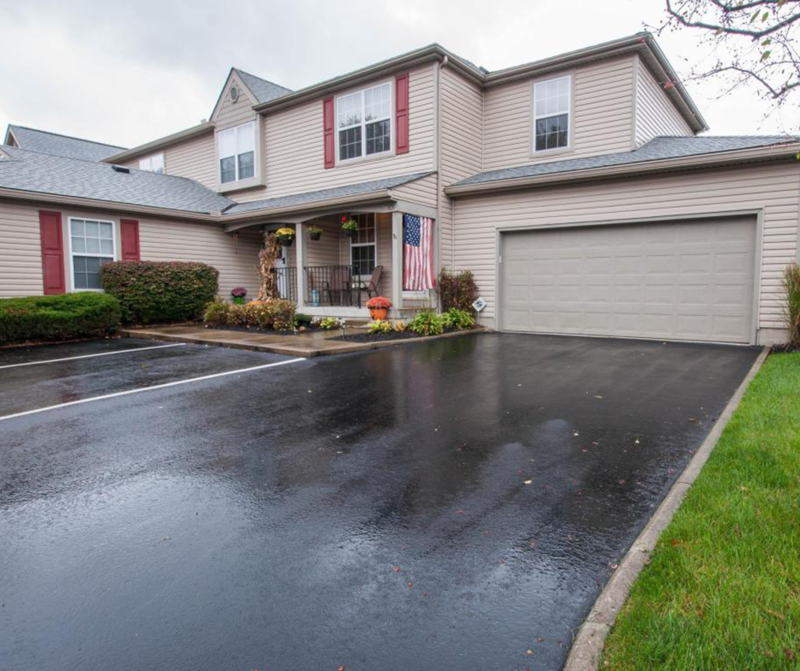 Great condo in the Hilliard School District!!! 3 nice size bedrooms and 1 updated full bath upstairs, an updated half bath on main floor and another updated half bath in the partially finished basement makes this condo ready to move in. Updates include new counters in kitchen, newer flooring, gas water heater and heat pump. Click here to see more! Open House – Sunday 10/29/2017 from 2-4 P.M.